ProStart is a two-year educational program supported by the National Restaurant Association Educational Foundation in partnership with the Iowa Restaurant Association Education Foundation. This career-building program blends classroom learning with mentored work experience to teach high school students the management and culinary skills needed for a career in the restaurant and foodservice industry. When students meet academic standards, complete a checklist of competencies, and work at least 400 hours in the industry, they are awarded the ProStart National Certificate of Achievement that signifies they are well qualified to enter the industry workforce. Classroom Experience – Students learn fundamental culinary and management skills in the classroom. Many university hospitality programs accept ProStart courses for college credit. Mentored Work Experience—Students receive mentor support, character development and real-world skills that give them a head start toward a career in the industry. State ProStart Invitational—Students participate in a culinary and management competition in effort to represent Iowa the National ProStart invitational. National ProStart Invitational – Students put their skills to the ultimate test in the National ProStart Invitational. This demanding culinary and management competition invites top students to represent their state, with winning teams competing for scholarships. 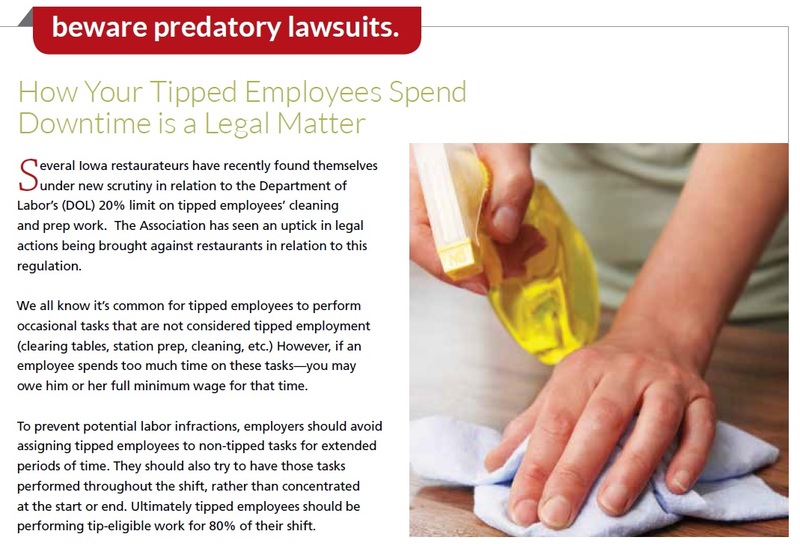 For more information on the ProStart program, visit www.prostart.restaurant.org. 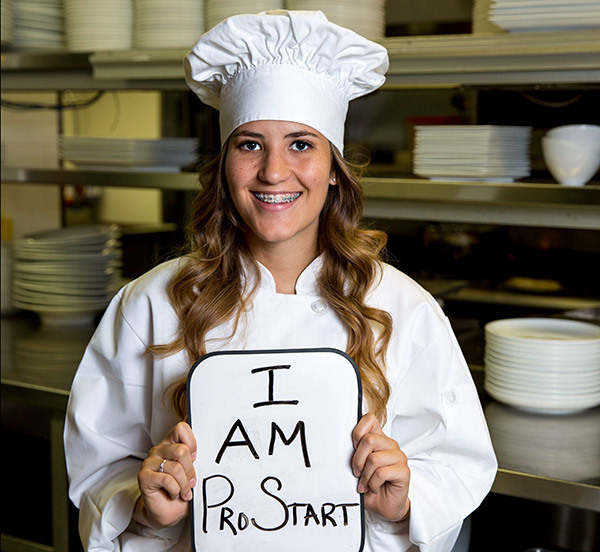 *ProStart is supported across the country by state and national donors. To learn more about the national program check out the NRAEF website. To support Iowa’s program contact the Iowa Restaurant Education Foundation at 515-276-1454.